Search Engine Optimization is a fairly new industry that’s still growing. A number of trends and changes have come and gone over the years, and more are still to come. 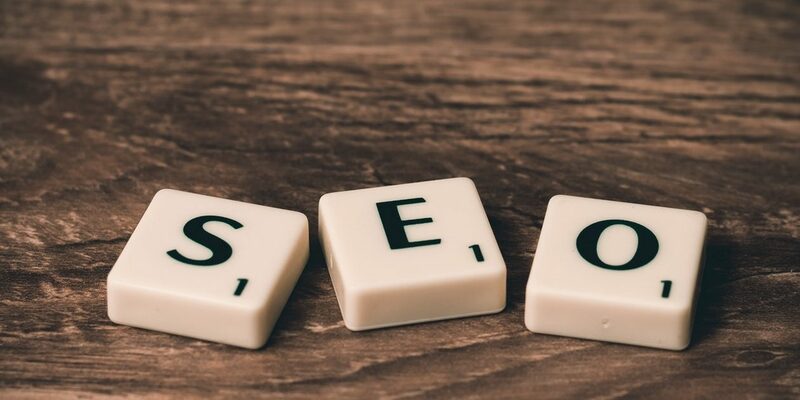 Given its popularity and necessity, it’s hard to imagine that in the beginning SEO was thought to be “internet black magic.” These days, it is an unavoidable part of any digital marketing strategy. What makes SEO so popular is its affordability and simplicity. Unlike many other marketing strategies, SEO has zero to minimal cost and is easy enough to be done by anyone. In 2016, businesses invested $65 billion in SEO services, a number that is predicted to rise to more than $70 billion by 2018. To help you stay ahead of the competition, here are the top trends that are predicted to be big in the coming year. User experience (UX) is supposed to be even bigger in 2018 than what it is now. As SEO becomes more advanced, the technical understanding of website optimization is as important as the need to understand how people consume the content. UX is all about engaging the users. You could use a variety of SEO techniques to get users to click on a link, but if the content is not engaging enough, the user will not stay. The key to master this trend is to know your users as closely as possible and then creating content that helps and engages them. More and more people access content on their mobiles phones today, and websites now increasingly have separate versions for PCs and mobile phones. Mobile optimized websites have been around for a while, but the latest trend is Accelerated Mobile Pages (AMP), which allows users to get high-speed content on mobile phones. When a website is optimized for mobile, several of its features may fail to load or take a long time to load. Users leave a website that takes longer than three seconds to load, and therefore, AMP is a trend that is only going to get more popular in the coming year. Voice search isn’t just an alternative to typing anymore. It is a feature in itself that is a big deal now. According to Google, over 40 percent of people use voice search daily, and this is only going to grow in the coming year. The best part about today’s voice search is that it uses normal, conversational voice and not the computer-generated lingo. Voice search will be a trend to look out for in 2018. What is structured data actually? It is a method of formatting HTML using a specific vocabulary that tells search engines how to interpret content and display it in the SERPs. Even though Google has never confirmed that structured data is a ranking signal, its need is undeniable. Structured data enhances the user experience, and is proven to increase click-through rates. SEO is an ever-changing industry. Keeping abreast of the latest and upcoming trends in SEO will make sure you stay ahead of the curve in the coming year.